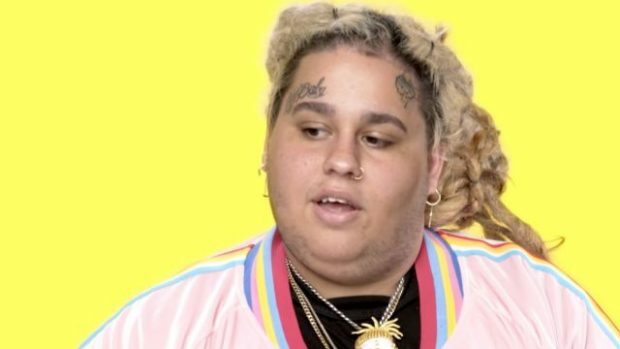 Fat Nick just released his debut album Generation Numb on Friday. He sits down with Genius to break down the lyrics for his popular record “Ice Out.” He also chops it up about buying jewelry, how he connected with blackbear, love for fashion, touring Europe, making money, and more. Generation Numb is available for download now on iTunes/Google Play.